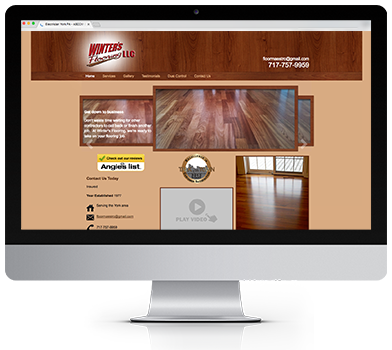 Winter’s Flooring is a flooring company in York, PA. 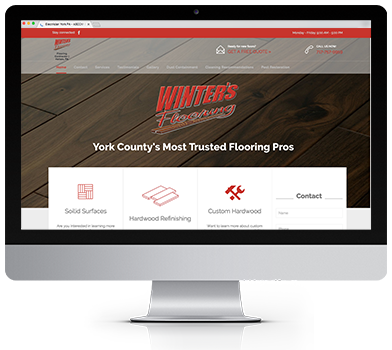 The challenge behind this project was to accomplish two goals: To establish ourselves as the most trusted flooring professionals AND to use the site to rank in the search engines. We started from scratch with this project. We had to write all new content, all new URL structure and completely new layout. 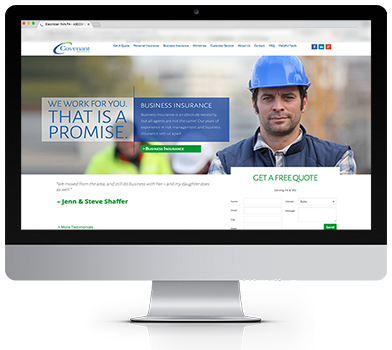 The solution was to build this customer a fully responsive WordPress website. WordPress allows us to build a site quickly and within the customer’s budget while easily setting up the website to be search engine friendly. 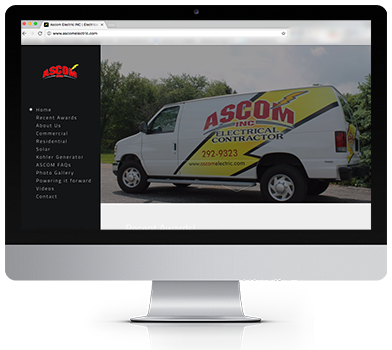 The end result is a website that looks great on all devices, captures new customers and ranks well in search engines such as Google and Bing.